Quarter inch diameter rod magnets and an overwound coil create our most explosive sounding Strat single coil with a meaner, fatter tone.With more than twice the power of a traditional Stratocaster single-coil, the Quarter Pound Flat has a fat, punchy tone with plenty of top end sparkle. 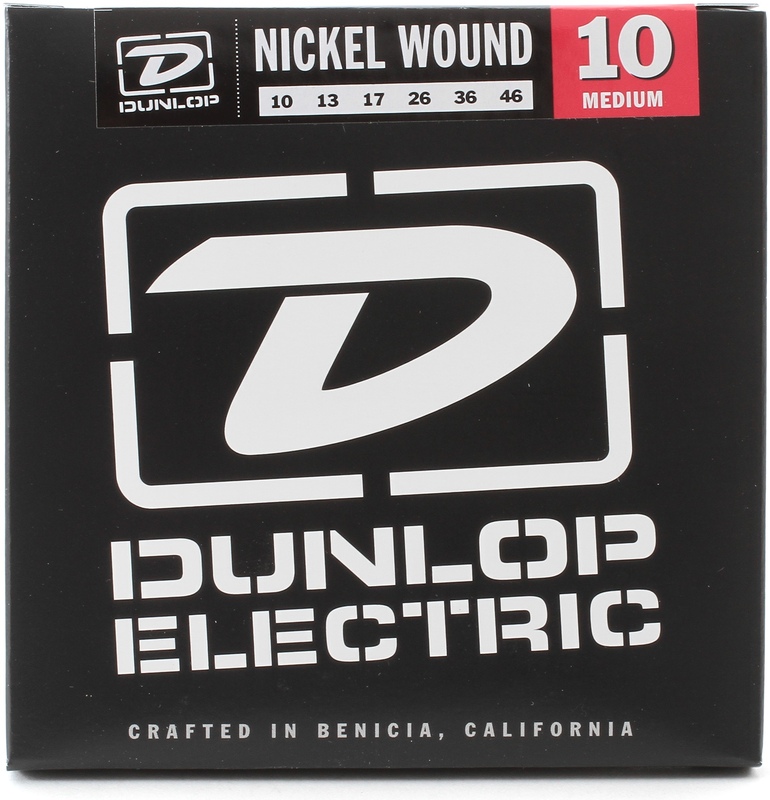 The hand polished, diameter alnico 5 magnets are matched with a larger, more powerful coil winding to deliver sparkly midrange harmonics, great sustain, and big, full chords, making this one of Seymour Duncan's most popular single-coil pickups. Use an SSL-4 in the neck and bridge position, with an SSL-4 RWRP in the middle for a complete set.The bobbins are hand built, and wax potted for squeal free performance. They use modern oval Forbon flatwork (non-triangular) which enables this pickup to fit into any guitar that is routed for single coils. With more than twice the power of a traditional Stratocaster single-coil, the Quarter Pound Flat has a fat, punchy tone with plenty of top end sparkle. 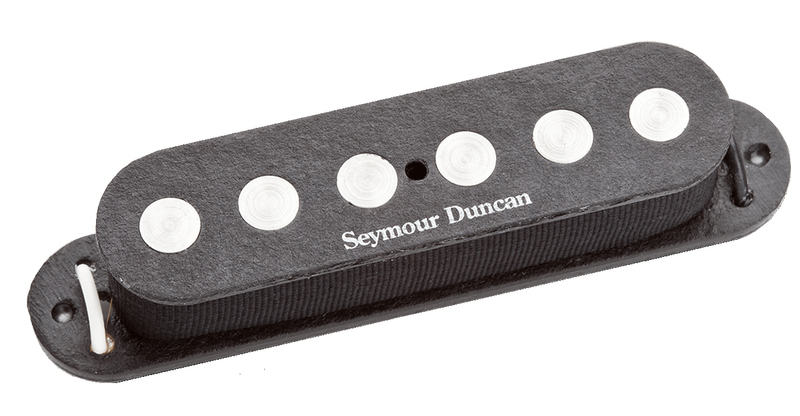 The hand polished, diameter alnico 5 magnets are matched with a larger, more powerful coil winding to deliver sparkly midrange harmonics, great sustain, and big, full chords, making this one of Seymour Duncan's most popular single-coil pickups. Use an SSL-4 in the neck and bridge position, with an SSL-4 RWRP in the middle for a complete set.The bobbins are hand built, and wax potted for squeal free performance. 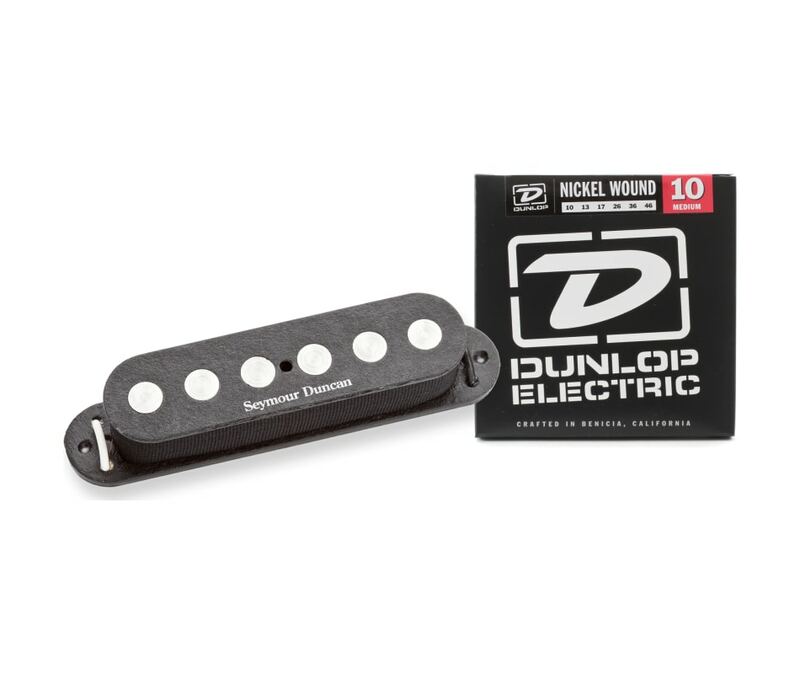 They use modern oval Forbon flatwork (non-triangular) which enables this pickup to fit into any guitar that is routed for single coils.